That's higher than many estimates, although I can envision somewhat higher scenarios. It would be remarkable if 20M lines were connected in 2022. Predictions about the future are hard - see Trump, Donald. Precision five years out on a technology barely out of the labs is impossible. Hitting the target within 10% would be remarkable here. The $4,216.3M estimated sales requires precision to less than 1/10 of 1%. My eight grade math teacher would have flunked me. A natural paper for The Journal of Irreproducible Results. The G.fast chipset market is expected to be worth USD 4,216.3 Million by 2022, at a CAGR of 116.5% between 2016 and 2022. The base year considered for the market estimation of the study is 2016 and the forecast period is between 2016 and 2022. To define, describe, and forecast the G.fast chipset market on the basis of copper-line length, deployment type, end user, and geography. To forecast the market size in terms of value for various geographies with regard to four main regions—North America, Europe, Asia-Pacific, and RoW. 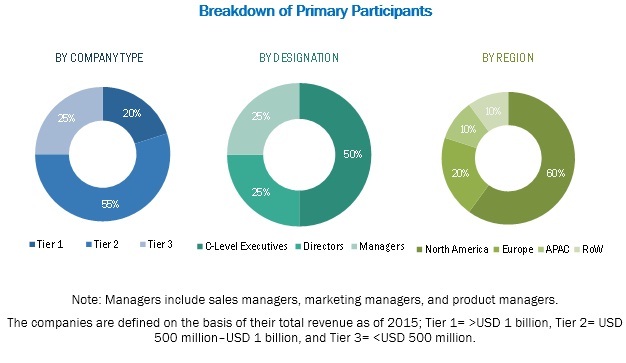 To provide detailed information regarding the major factors that influence the growth of the G.fast chipset market (drivers, restraints, opportunities, and industry-specific challenges). To identify the major market trends and factors driving or restricting the growth of the G.fast chipset market and its various submarkets. To analyze the opportunities in the G.fast market for stakeholders by identifying the high-growth segments of the G.fast chipset ecosystem. To strategically profile the key players of the G.fast chipset market and comprehensively analyze their market position and core competencies. To analyze competitive developments in the G.fast chipset market such as alliances, joint ventures, and mergers and acquisitions. This report provides valuable insights into the ecosystem of the G.fast chipset market. The major players in this industry include Broadcom Ltd. (U.S.), Sckipio Technology SI Ltd., (Israel), Metanoia Communication Inc. (Taiwan), and Qualcomm, Inc. (U.S.).